Bright and intense gold robe. Very floral, powerful, elegant and well balanced of varied aromas with hints of pepper, tobacco and candied fruit. 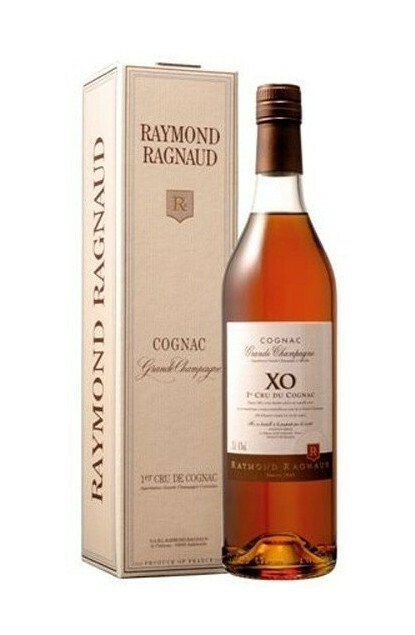 Persistence and a beautiful finish that reveals a great cognac, which memory you will keep for a long time.